Casebeer is represented by Tilt Gallery in Scottsdale. Her piece, “Wait. Do You?” was part of The Phoenix 7th Ave Streetscape Public Art Project in 2012. 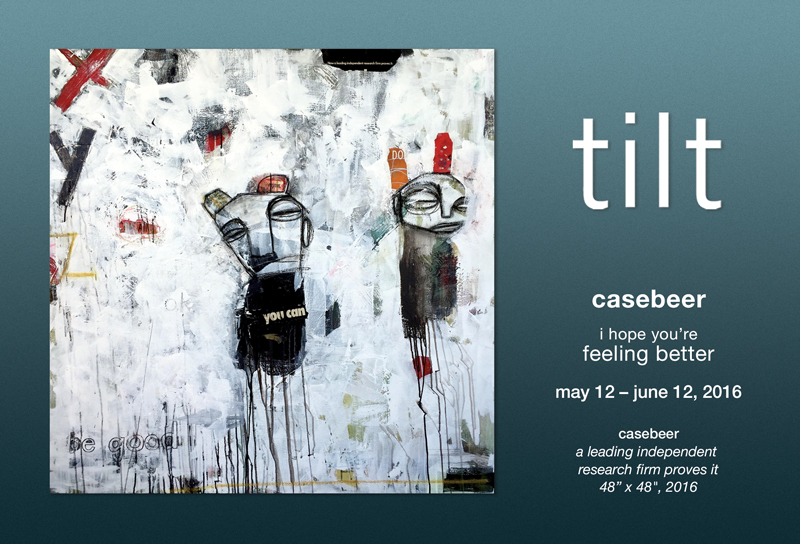 Casebeer has exhibited her work in Scottsdale at Tilt and Downtown Phoenix at Monorchid, The Ice House, Legend City Studios and the ASU Downtown Museum, and at the Phoenix International Airport Museum.